Think Florida's Gulf Coast, add a little salty air to the mix and you'll see our color "The Gulf". Gives those pieces that awesome warm feeling of turquoise gulf painted furniture. 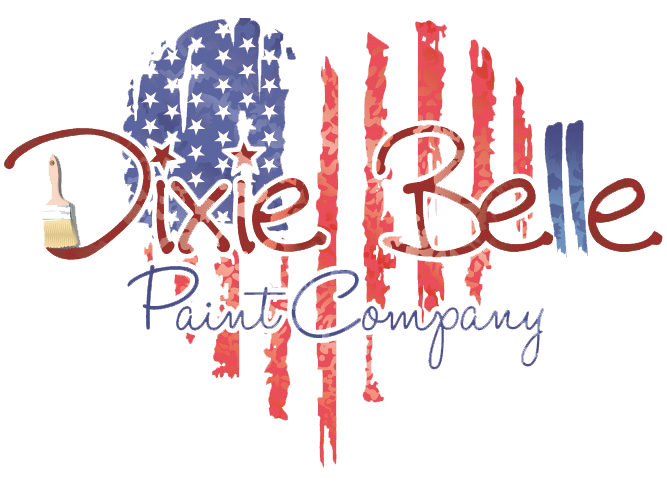 Compare ours to other chalk paint....you WON'T be disappointed!! My client asked for a Tiffany blue shade for her dresser and this color was perfect!